The requirement to forensically examine computers, mobile telephones and other electronic devices to retrieve deleted or lost data is on the increase. We are often retained by Defendants in Criminal matters; by corporations; by individuals; by small, medium and large businesses and by law firms to forensically examine devices to retrieve lost or deleted data and to provide comprehensive reports of the findings. 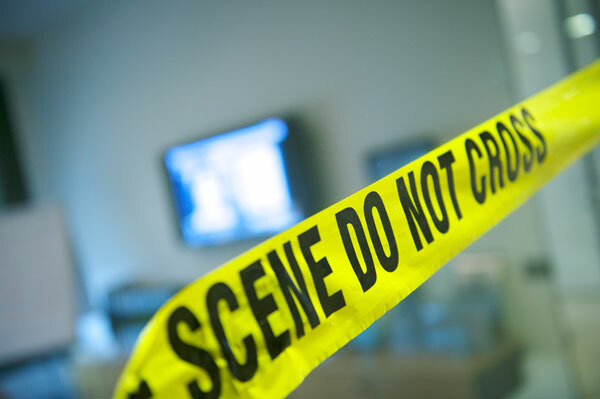 Our expert and fully qualified Forensic Examiners are well trained in information technology and data recovery techniques and use only the most premium of software and other applications. We can guarantee the extraction of any deleted or otherwise lost data from mobile telephones and other mobile devices, laptops and desktop computers and SIM cards.